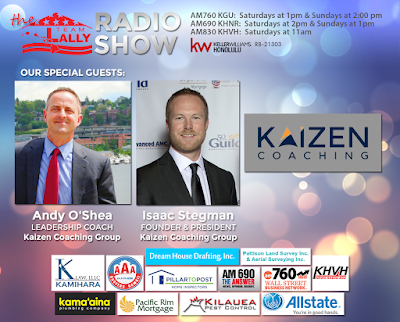 This week on the Team Lally Radio Show, Isaac Stegman and Andy O'Shea from the Kaizen Coaching Group joins as our featured guest. We kick things off with Isaac and Andy telling us how they both got into coaching and consulting as a career. They also talk about what makes them so excited an passionate about coaching and consulting and how it makes a difference in peoples lives. Isaac and Andy also share their some of the success stories they've experienced in their years of coaching. They also give advice and tips for would be coaches and also for anyone who might be looking be coached, tips on how to identify the right coach. Who are Isaac Stegman and Andy O'Shea? Isaac Stegman is the Founder and President of Kaizen Group. 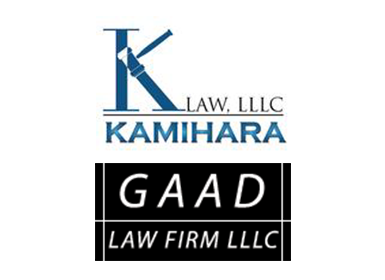 He has coached some of the top Real Estate Agents and Loan Originators in the country, as well as consulting for both entrepreneurs and organizations. Having recruited and trained over 1,000 sales consultants, Isaac has almost 20 years of sales and leadership experience where he has consistently been in the top 1% of his industry. 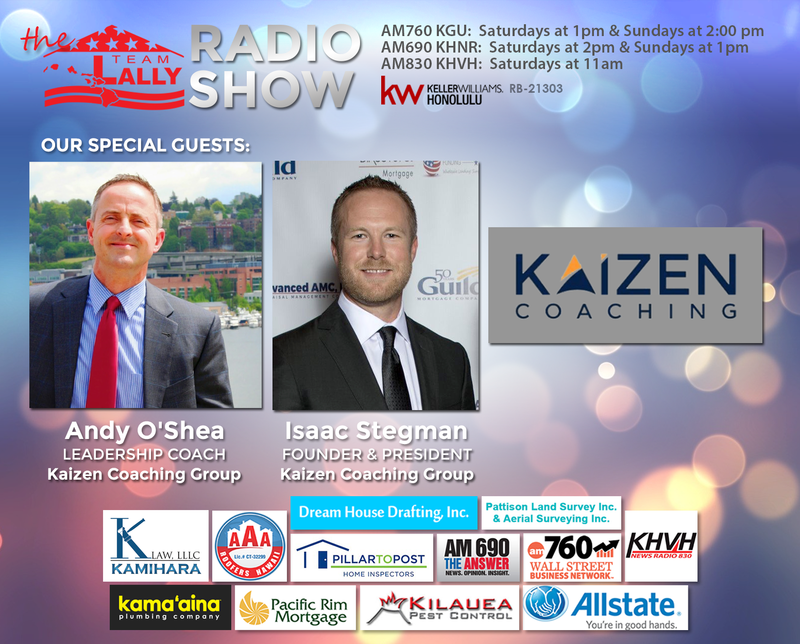 Andrew "Andy" O'Shea is the Leadership Coach at Kaizen Coaching Group. Andy has over 20 years of successful leadership experience. 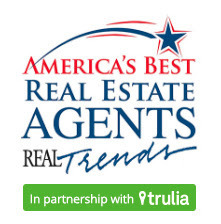 He has proven his leadership metal as a successful CEO in several settings, Manager in a Fortune 500 company, and most recently serving as GM for the largest real estate group in Washington. He’s coached CEOs, business owners, and many top producers.